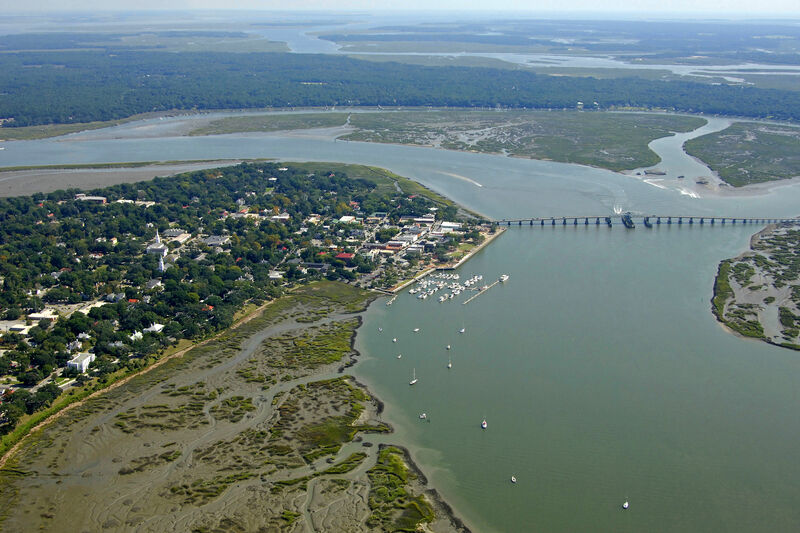 The folks at Southern Living Magazine have named our beloved Beaufort SC the #2 Best Small Town in the South. It's an accomplishment we're happy about! Southern Living said that Beaufort SC has it all, including scenery, history, charm and beauty, and Beaufort SC has become a must-see town on any trip to the coastal South. Southern Living also told everyone that if they come Beaufort SC for the scenery… they’ll end up looking at real estate by the end of the day. The other Beaufort, in North Carolina pronounced Bo-Fert, was named the #1 small town in the south. There are many reasons to live in Beaufort SC. Enjoy the full article here in Southern Living Magazine.